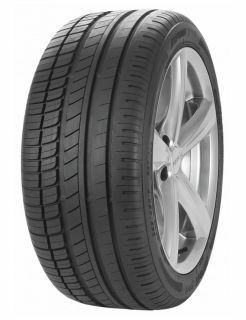 Delivering excellent gripping characteristics in wet and dry conditions and a superb braking performance, the ZV5 is an optimal summer tyre choice. This tyre features rim flange protectors to help guard your wheels against kerbing damage. The ZV5 is also optimised to achieve low noise for a more comfortable driving experience.